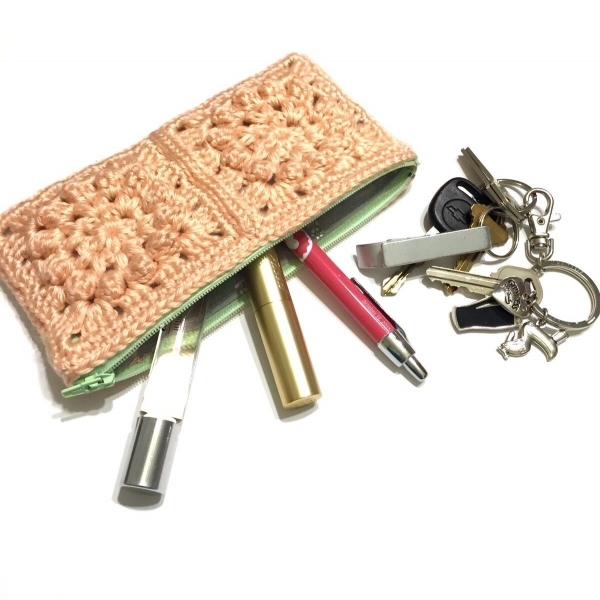 Crochet accessories are always fun to make. 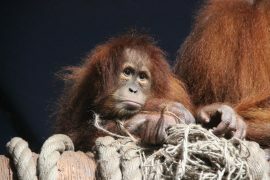 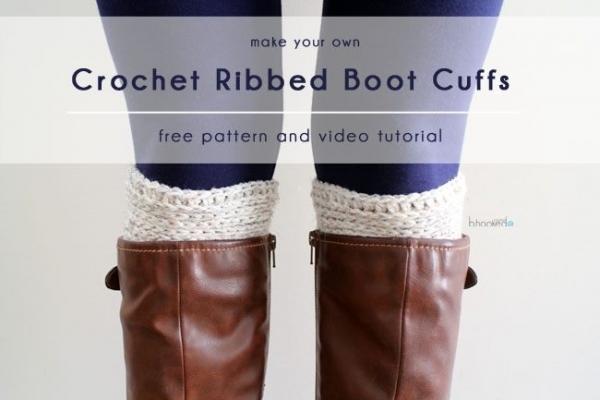 They work up more quickly than garments (typically) and they can quickly dress up an outfit with a personal touch. 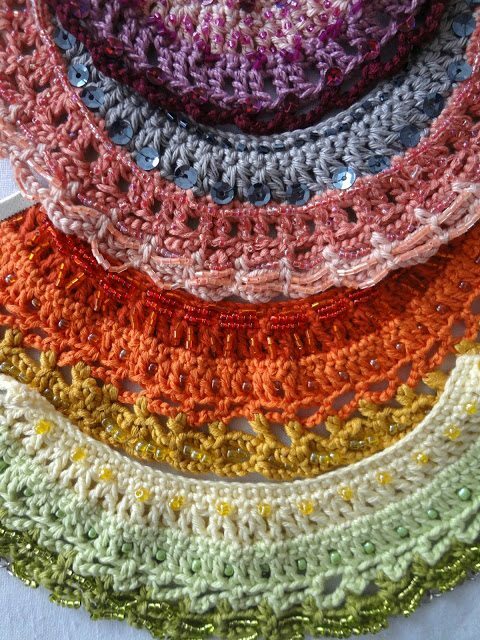 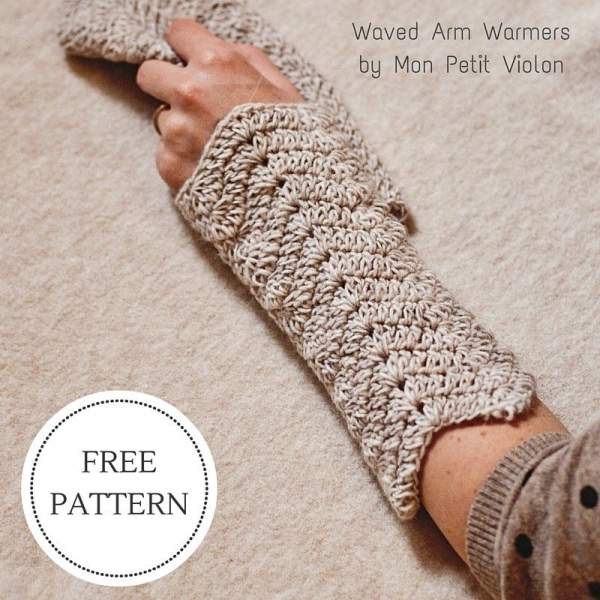 These fifteen crochet patterns for jewelry, headbands, arm warmers, leg warmers, purses and a hat can be used to make items for yourself and others. 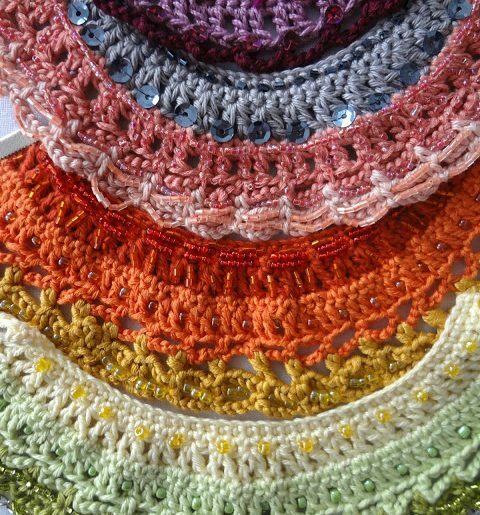 Dress up the top of your head with crochet hats or headbands! 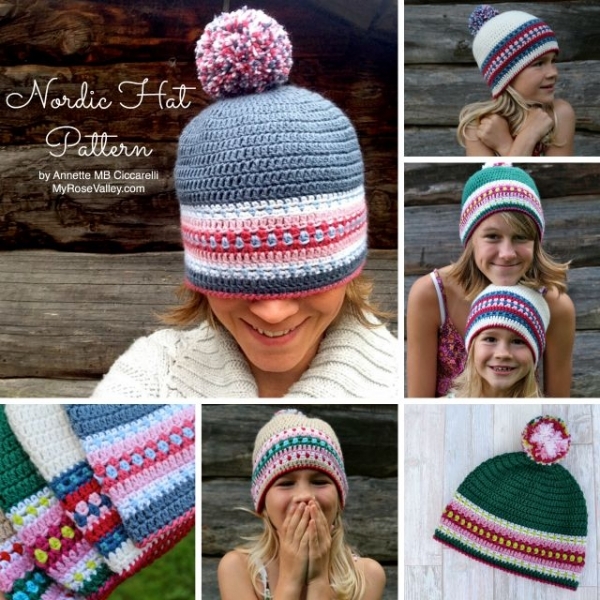 Nordic Hat Crochet Pattern for sale from My Rose Valley individually or as part of the Nordic Pattern Collection ebook. 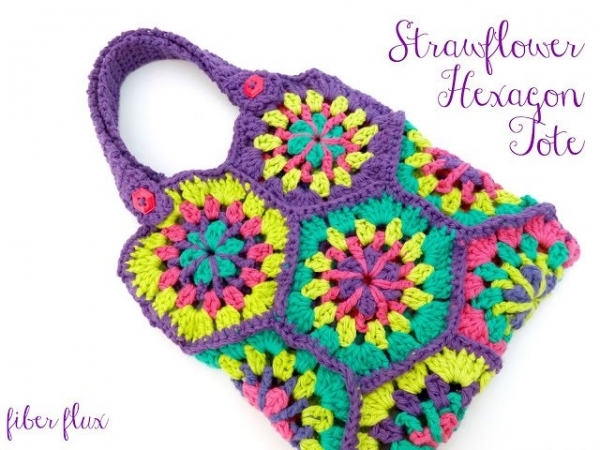 This has a wonderful sophisticated style that works well for adults but also a playfulness with color that makes it a cute kids’ crochet hat pattern, too. 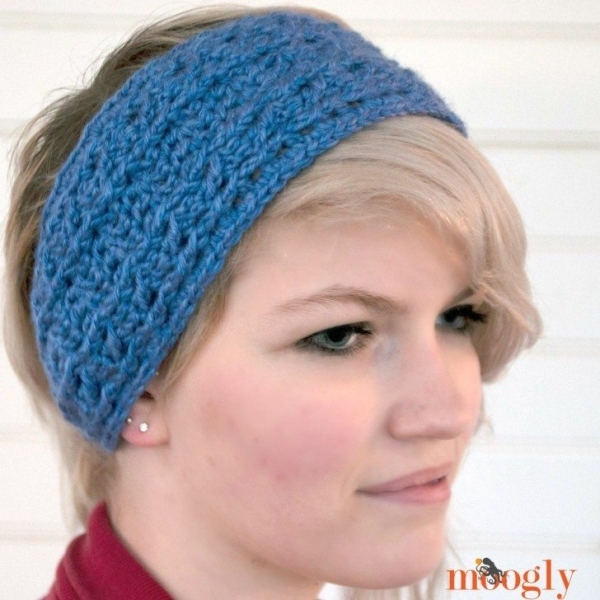 One-skein crochet headband pattern from Moogly; this is a textured, cabled crochet headband pattern that works up quickly using a single skein of aran weight yarn. 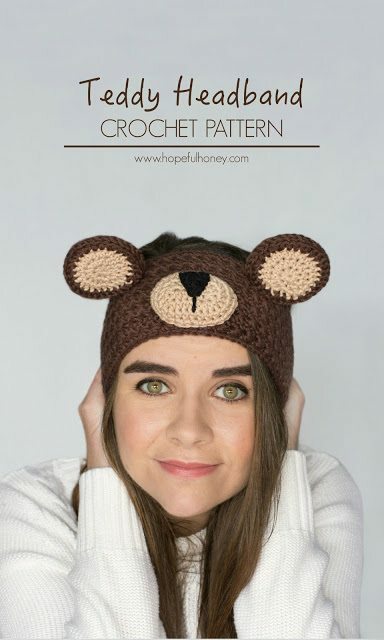 Make it wider or thinner to suit your own personal headband style. 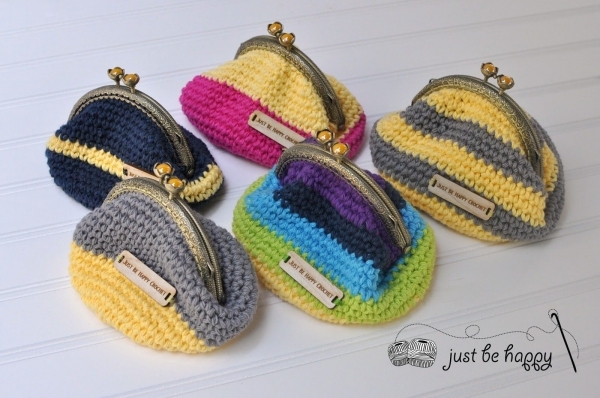 Crochet purses of all sizes are not only convenient but also add flair to your personal style. 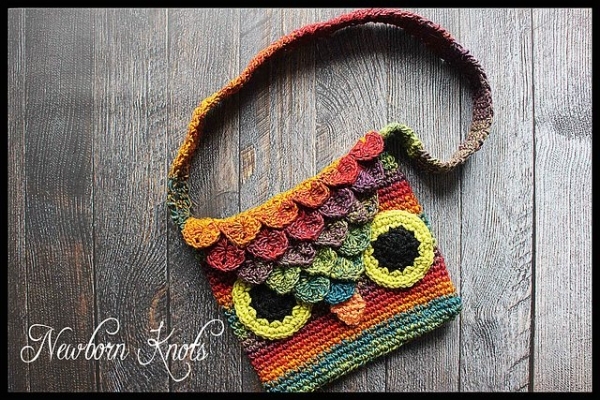 Origami clutch crochet purse pattern for sale from ACCROchet; this cute crochet clutch (which could also work as a coin purse), is tightly stitched so that it’s functional and then has textured sprinkled across it in a unique and fabulous form! 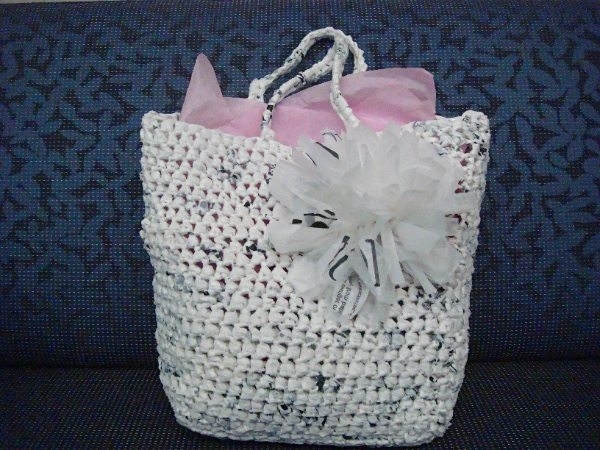 Plarn crochet gift bag with flower free pattern from Plastic Bag Crafts; upcycling your old crochet plastic bags into gift bags is a great way to use them up and get them out of your own kitchen! 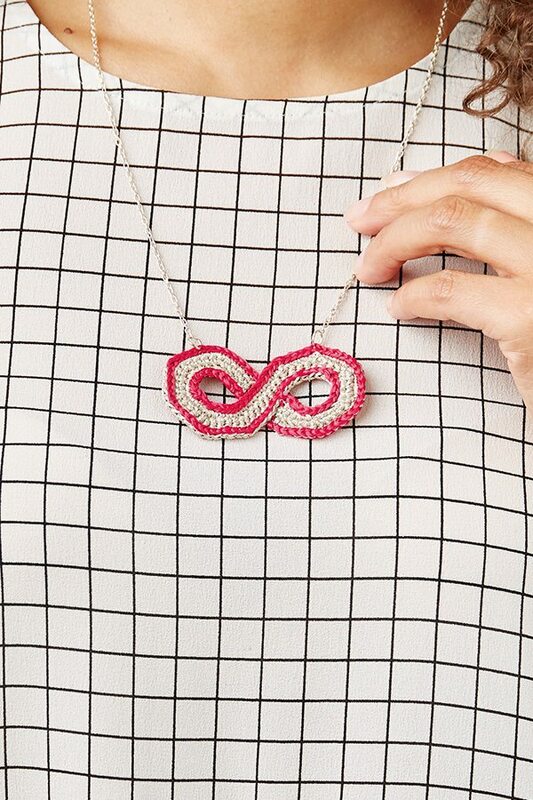 Infinity symbol crochet jewelry free pattern from Mollie Makes; this symbol of foreverness is a great gift to give to a friend and it also makes a powerful-but-subtle style statement if you want one for your very own! 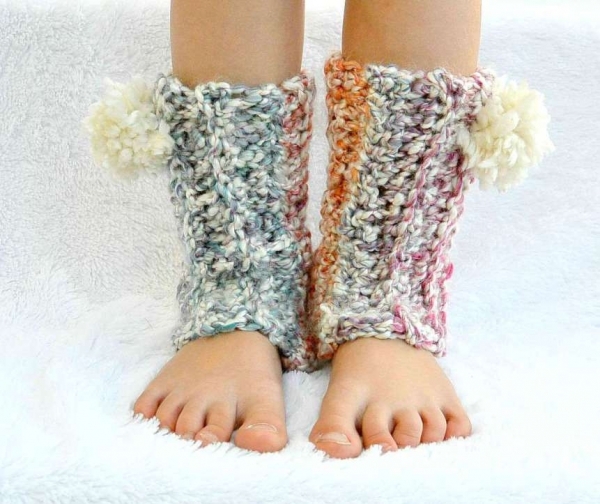 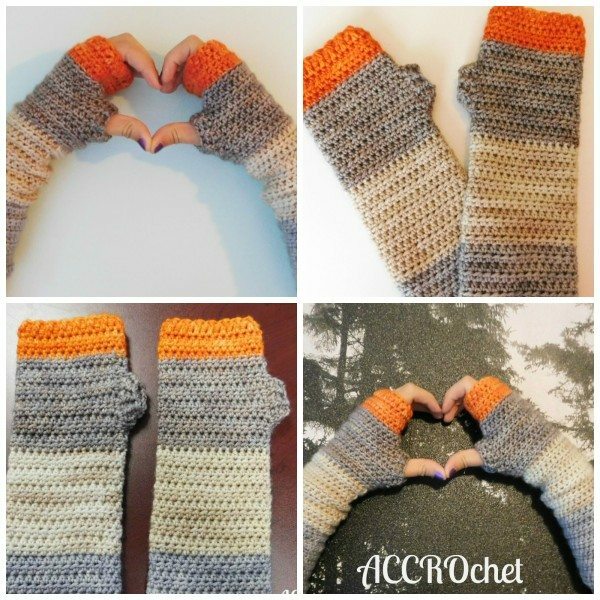 Crochet boot cuffs free pattern from B.hooked Crochet; boot cuffs make a great style statement and add a little bit of fun to cold winter days! 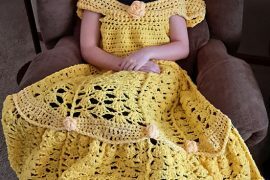 This crochet pattern is inspired by wheels, which is perfect for babies who loves toy trucks and cars.